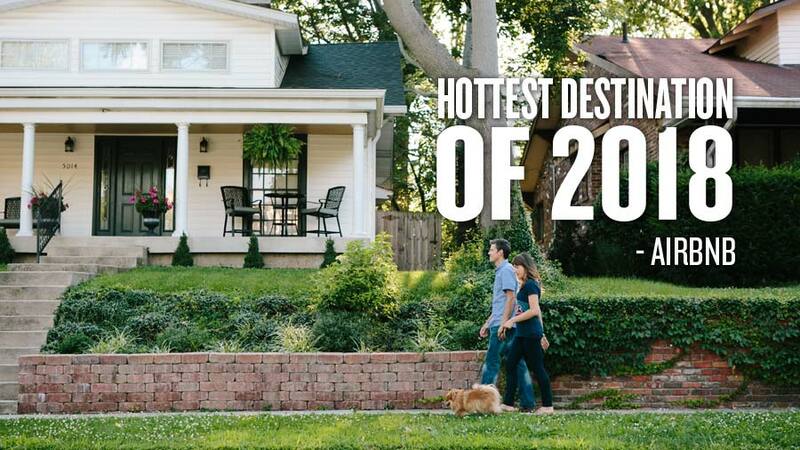 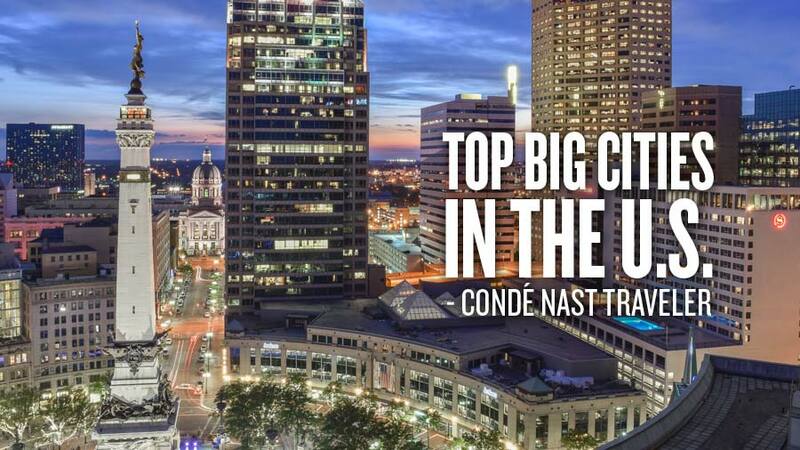 Indy is one of only two U.S. cities named atop Airbnb’s list of hottest destinations around the world. 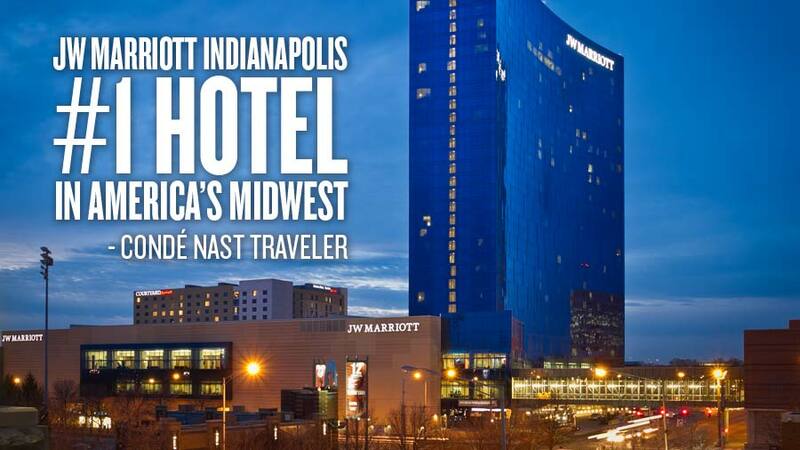 Who’s looking for a getaway? 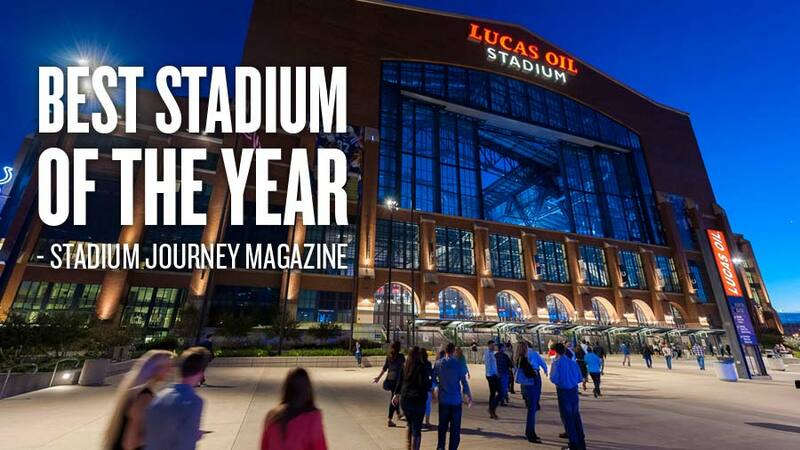 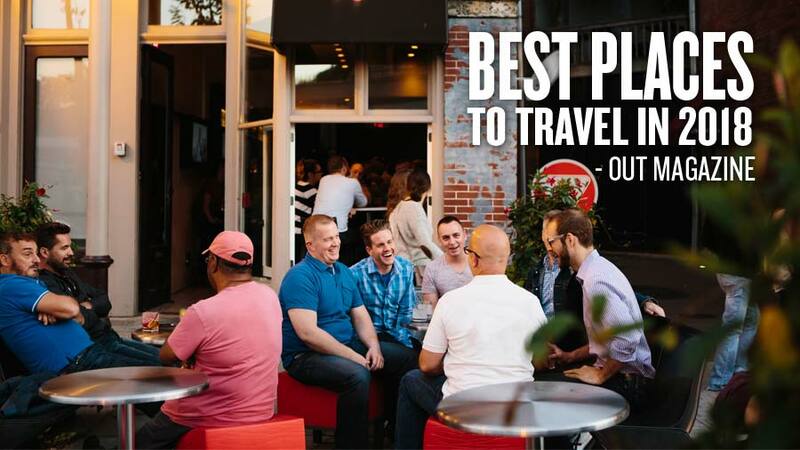 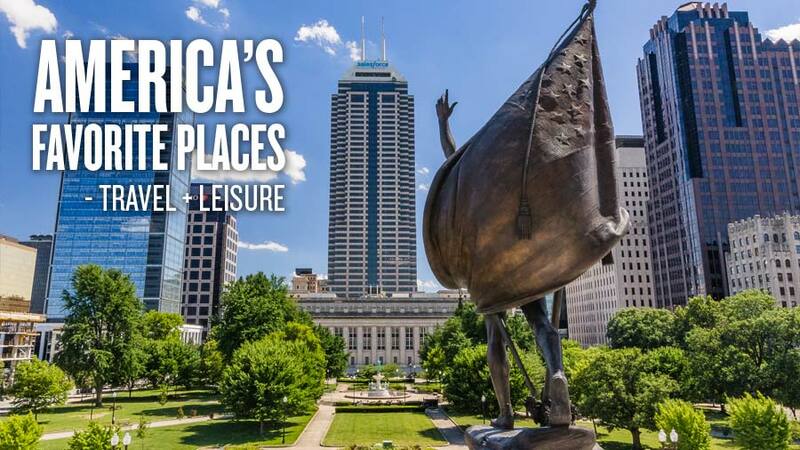 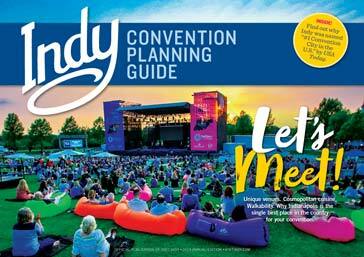 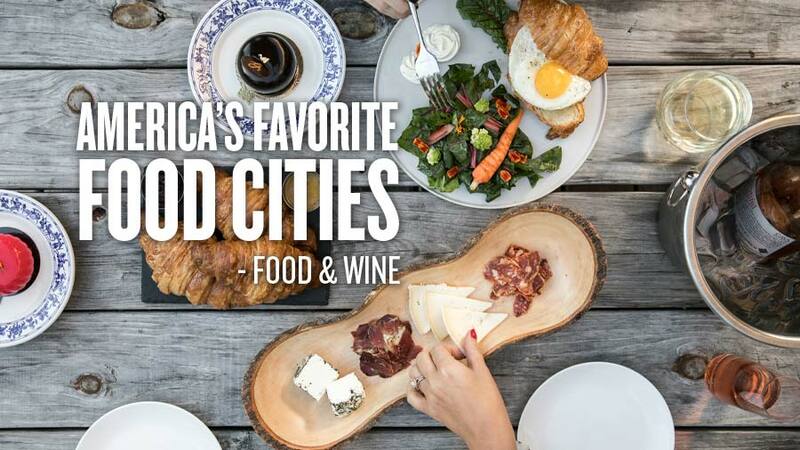 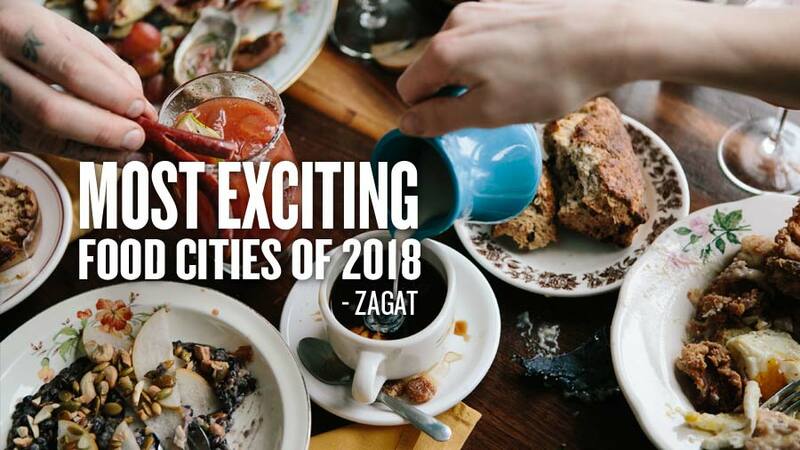 The America's Favorite Places survey was a way for locals to share what their hometowns do best, and Indy residents love how visitors are so often surprised and impressed by the city's picturesque canal, top notch architecture, and affordable pricing. 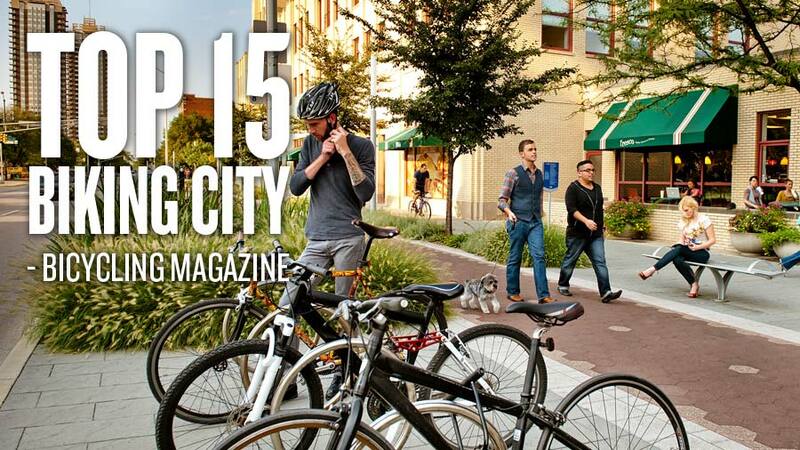 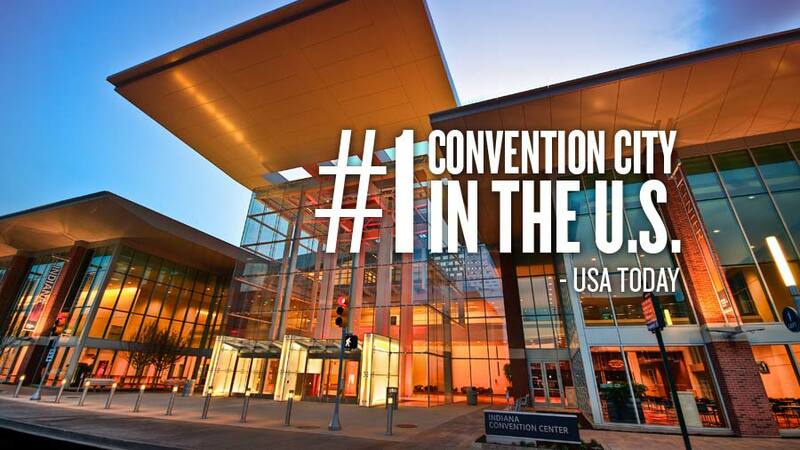 The numerous votes for Indy landed it at #7 on the list. 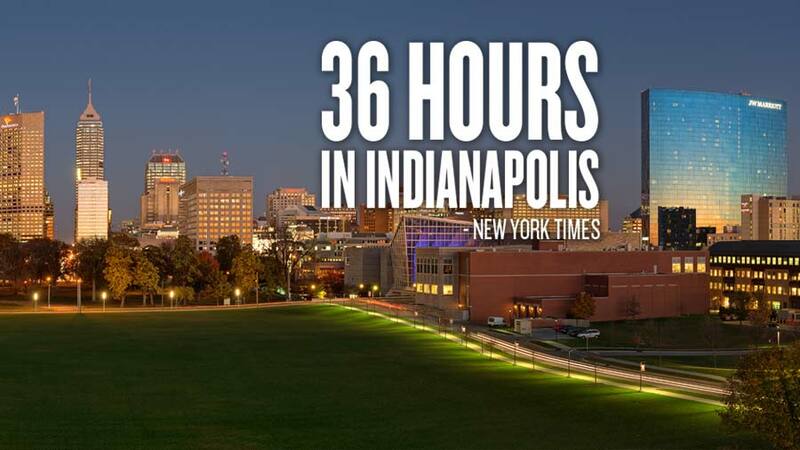 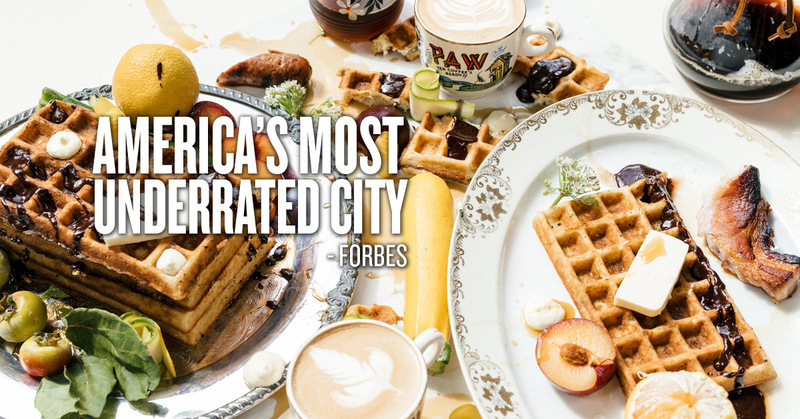 The New York Times explored Indy and discovered towering monuments, craft distilleries, and sizzling chefs in a progressive downtown that positions the city as much more than The Racing Capital of the World. 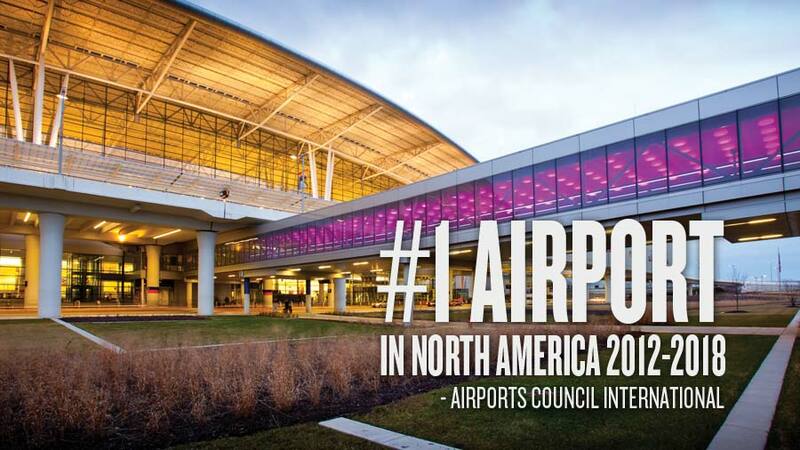 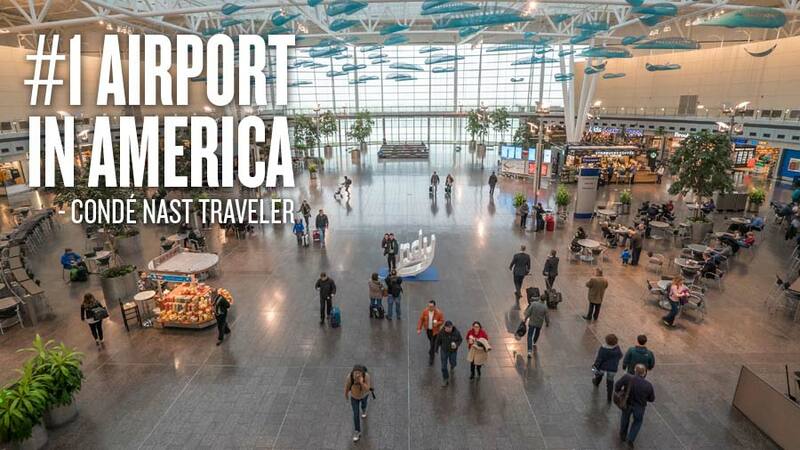 Spacious and airy Civic Plaza, cutting-edge security procedures, and local food options push Indianapolis International Airport to the top of Condé Nast Traveler's list of top U.S. airports for the third year.